PALESTINE – The Palestine LadyCats were back in action over the weekend as the freshman, JV and varsity teams traveled to Pittsburg for matches against the Lady Pirates. The freshman team lost their match by a score of 16-25 and 12-25. The player of the game was Leslie Reyes. The varsity salvaged the trip to Pittsburg and pulled out a victory, winning the match by a margin of three games to one. The scores in the contest were 25-20, 15-25, 26-24 and 25-19. Lexi Robinson was selected as the player of the game. “We played great! We came in focused and ready to play. I was very proud of the girls!” Coach Kym Chapa said. Before traveling to Pittsburgh on Friday, the varsity team traveled to Eustace for pool play in the Eustace Tournament. On Thursday, the Ladycats played three matches and were 1-2 on the day. They lost their first match to the Tyler Grace Lady Cougars 15-25 and 7-25. They also lost their second match to the Dallas Life Oak Cliff Lady Lions, 19-25 and 20-25. The LadyCats third match of the day, however, was a different story as they defeated the Kerens Lady Bobcats by scores of 25-21 and 25-9. The player of the day for Palestine was Destiny Matthews. The LadyCats qualified for the Silver Bracket and won fourth place. Palestine won its first match against the Trinidad Lady Trojans 30-29 and 25-23. 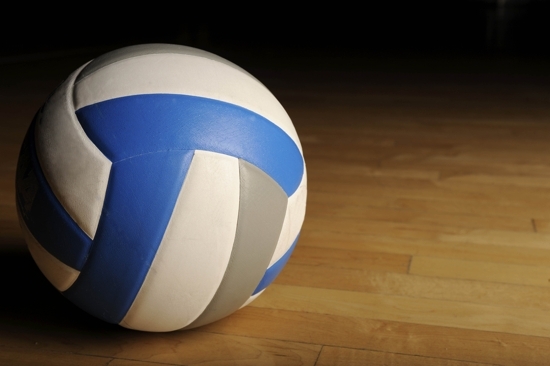 Unfortunately for the LadyCats, they lost their next two matches to the Mildred Lady Eagles (21-25 and 16-25) and the Frankston Maidens (25-20, 20-25 and 16-25). Summer Hagan was selected to the All-Tournament team. “We had a great first game against Trinidad with a come from behind win. We were down 19-24 and came back to win 30-29. We played that game with an intensity and drive that I have never seen from these girls before. They really wanted it. However the rest of the day didn’t go as we liked. We played inconsistent in the next games and lost momentum. We are a young, new team, and being consistent will come. I am proud of the things we did well, and the way our girls represented our school. We received many complements on our performance and character!” Coach Chapa said, after the tournament.